I am nuts about nuts, especially raw cashews. They are delicious, nutritious, and can be used in so many ways. Pop a few in your mouth for a quick snack, blend them into smoothies or soup for some extra creaminess (they’re great in tomato soup! ), or turn them into a cashew cream. And, let me tell you, cashew cream is so VERSATILE. 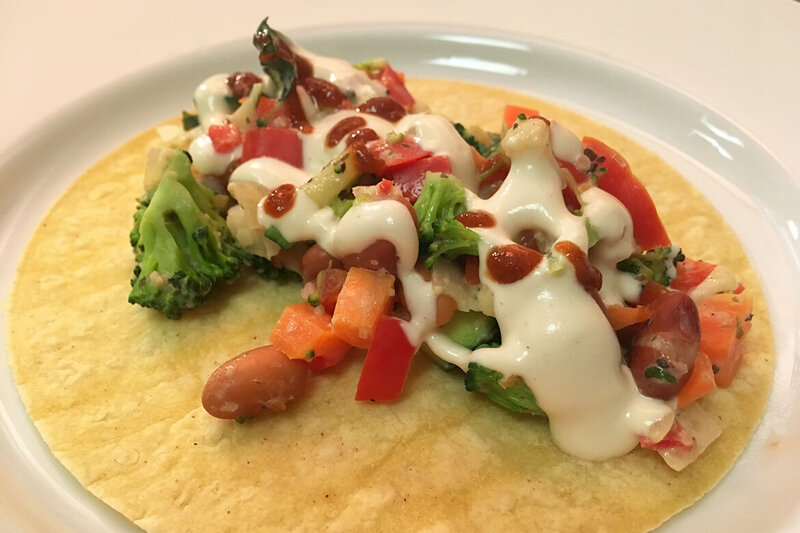 I use it to top veggie tacos, bake it on pizza as a “cheese,” spread it on veggie burgers as a “mayo,” or use it as a salad dressing. Make a batch at the start of the week and store it in your fridge. Once you start making cashew cream, you won’t stop and you’ll continue to find new uses for it. Below is a fun little video that showcases my love of making cashew cream and the full recipe is below. 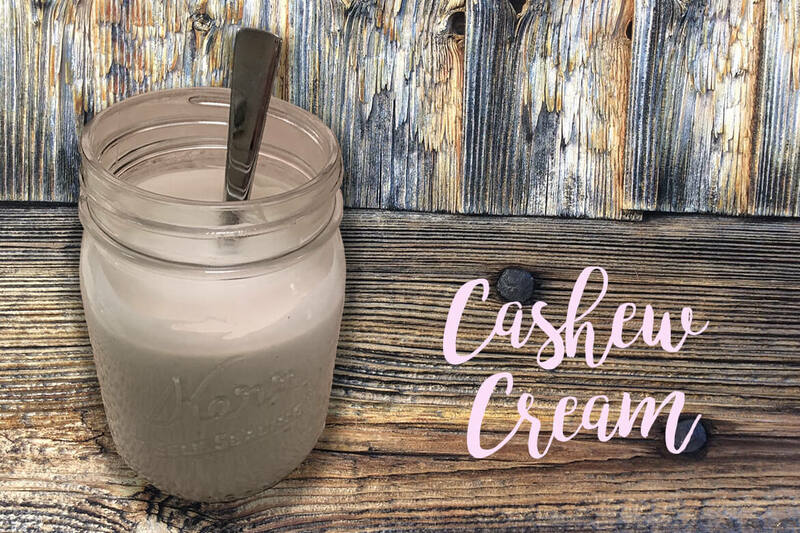 Do you make cashew cream? If so, what’s your favorite way to use it? Leave a comment for me below! Soak cashews (ideally) overnight, or for at least a couple of hours. This will help them blend better. Combine all ingredients in a high speed blender (I use a Vitamix) and blend until smooth. That’s it. You’re done. Easy right?! 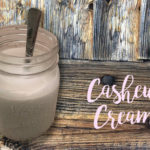 Store cashew cream in a ball jar or airtight container in the refrigerator. The cashew cream will thicken after it sits in the fridge overnight. If you'd like to thin out the mixture, simply add water or almond milk to the cream and stir with a spoon (I typically do this).